I just looked back to see that it's been a while since my last blog post! Since May there has been many great changes in my job and life. 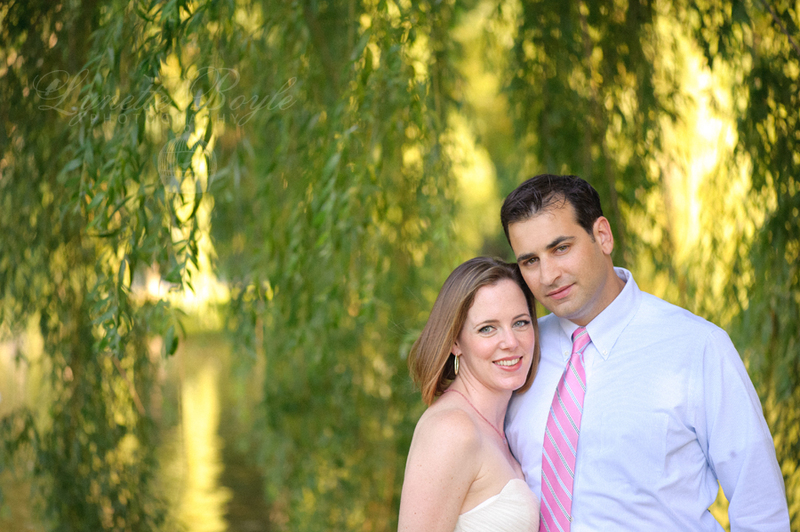 Last Friday (the hottest day in Boston's history) the Mr & I eloped (eek!) in a super intimate ceremony followed by a wonderful dinner with our family at Rialto in Cambridge. Since we had such a small affair that was limited to just immediate family I wanted someone there to capture all of our special details to share later on. I found the wonderful photographer Lynette Boyle who tagged along and snapped away. 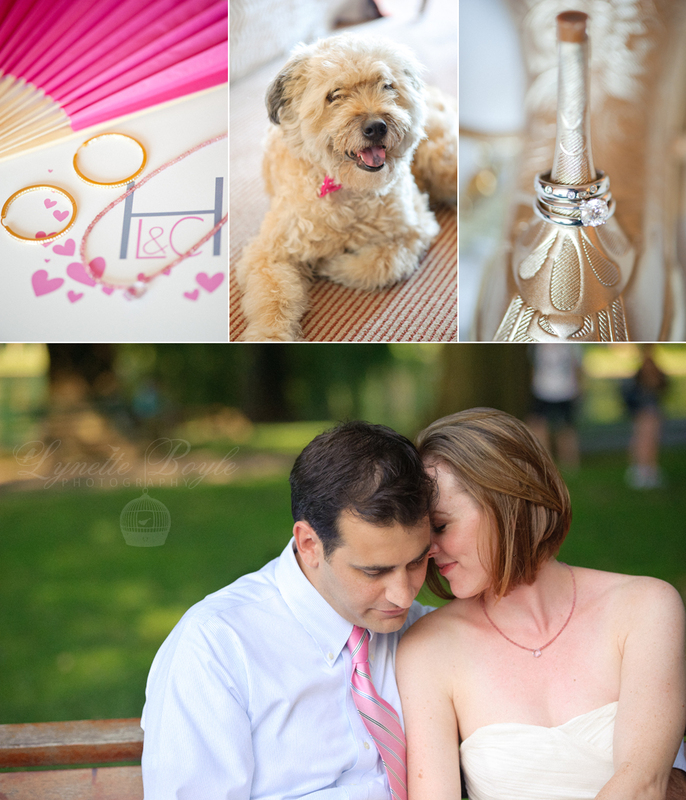 She was kind enough to post these sneak peak photos on her blog to give a glimpse of what's to come. I'm still a couple weeks out from having the finals so I just wanted to share these. I love that she even got our dog Brady who also came along for the adventure! For more about Lynette, click here.